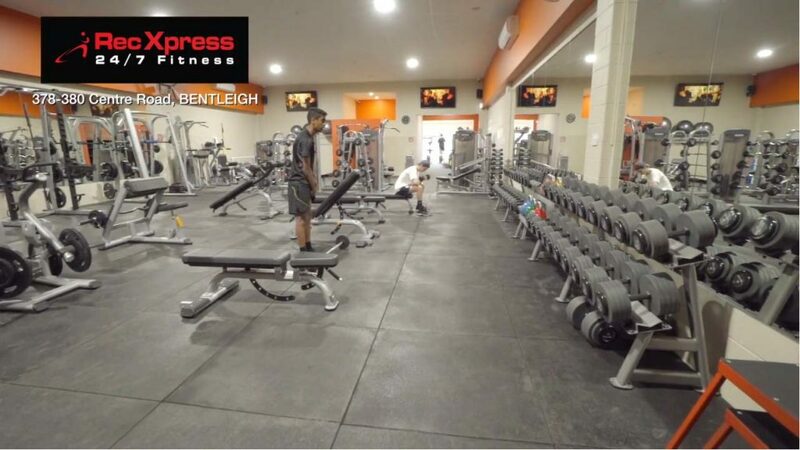 Bentleigh 24/7 Gym | $11 Per Week | RecXpress 24/7 Fitness - Join Today! At Rec Xpress we pride ourselves on creating a welcoming environment for all levels of fitness and ages. We place huge importance on your safety and comfort while training and working out in our Gyms. 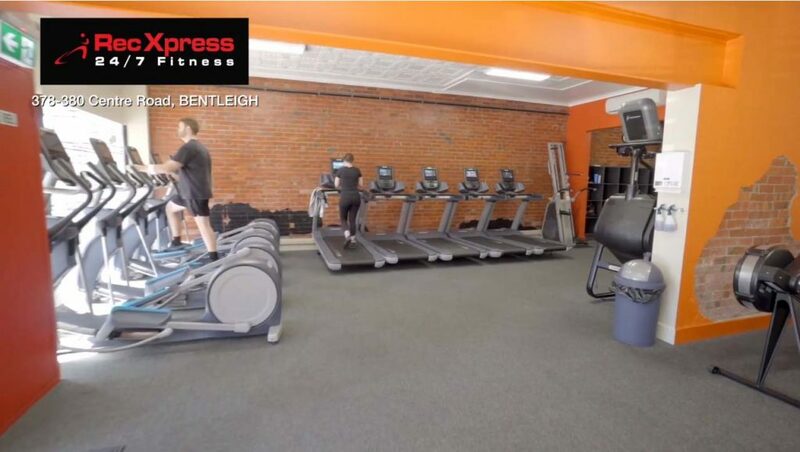 Located in the hub of Bentleigh, walking distance from the train, we offer some of the best value in Gym memberships you can find. Not only do all of our Gyms include the very latest cardio, pin loaded and free weight equipment, we also offer access to all 5 of our great locations from just $11 per week. Customers constantly compliment us on the cleanliness of our gyms and the fact that our gym equipment is working and available to use when required. 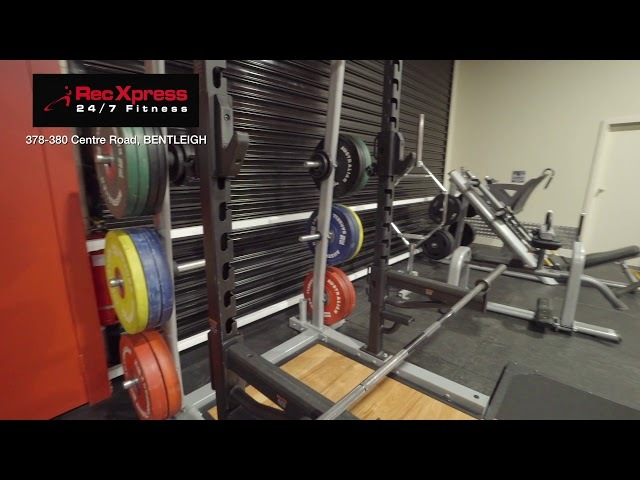 At Rec Xpress Bentleigh you’ll find a gym that you love, with equipment that works, a price that suits and no lock in contracts to give you flexibility around your lifestyle and other commitments. 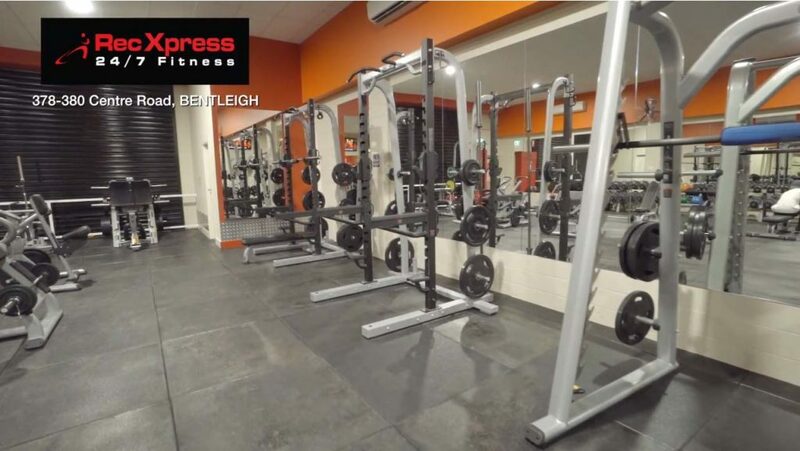 If this appeals to you and you’re interested in a membership at Rec Xpress ,contact us to organise a gym tour at our Bentleigh Gym today.